These are Amphenol FCI Mini-PV compatible housings but due to history most people call them DuPont Style Connectors. 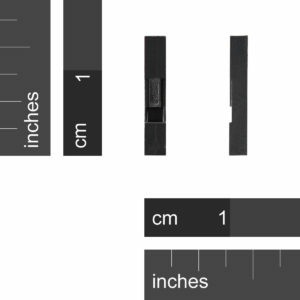 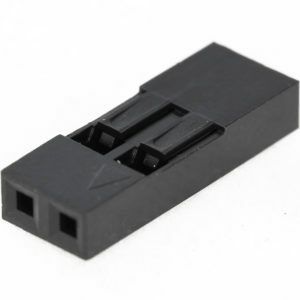 They consist of a set of male or female terminals inside a plastic housing. 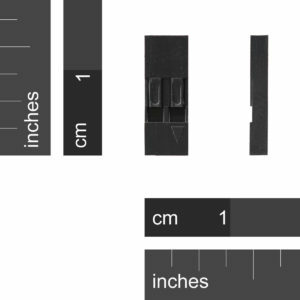 The same housing can take either the male or female terminals. 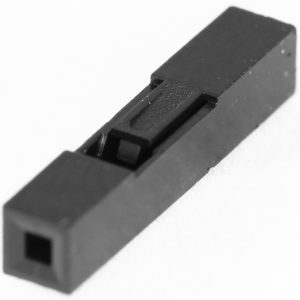 These particular housings are made of Noryl, a thermoplastic originally developed by General Electric. 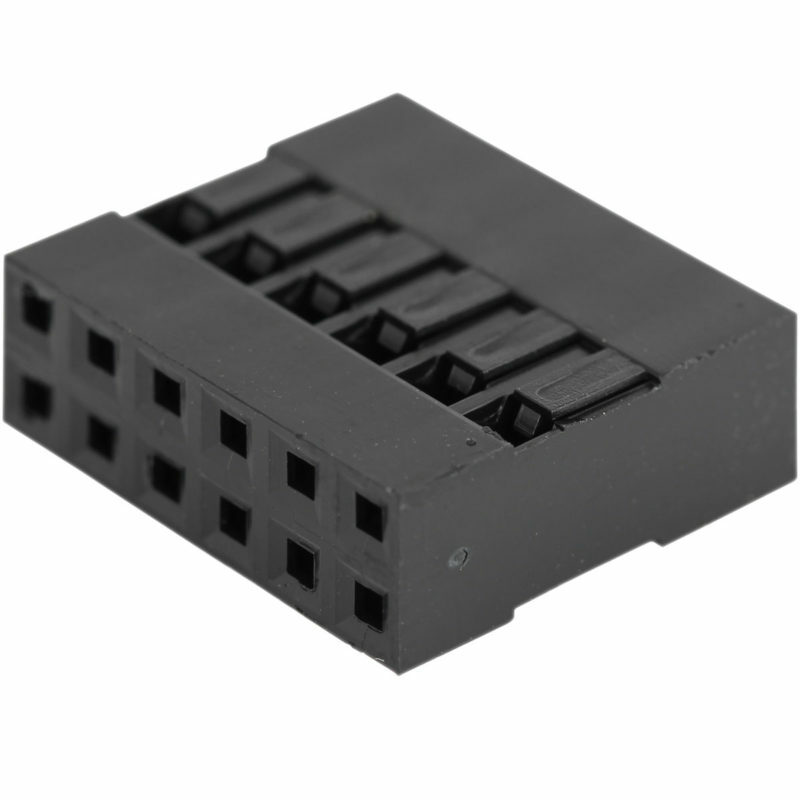 Noryl has excellent heat resistance, electrical resistance and was most famously used in the Apple II molded case. 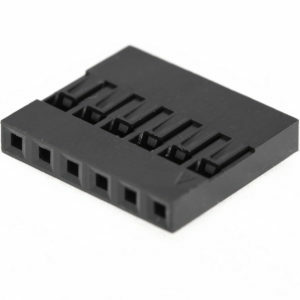 This housing takes 2 rows of 6 pins. 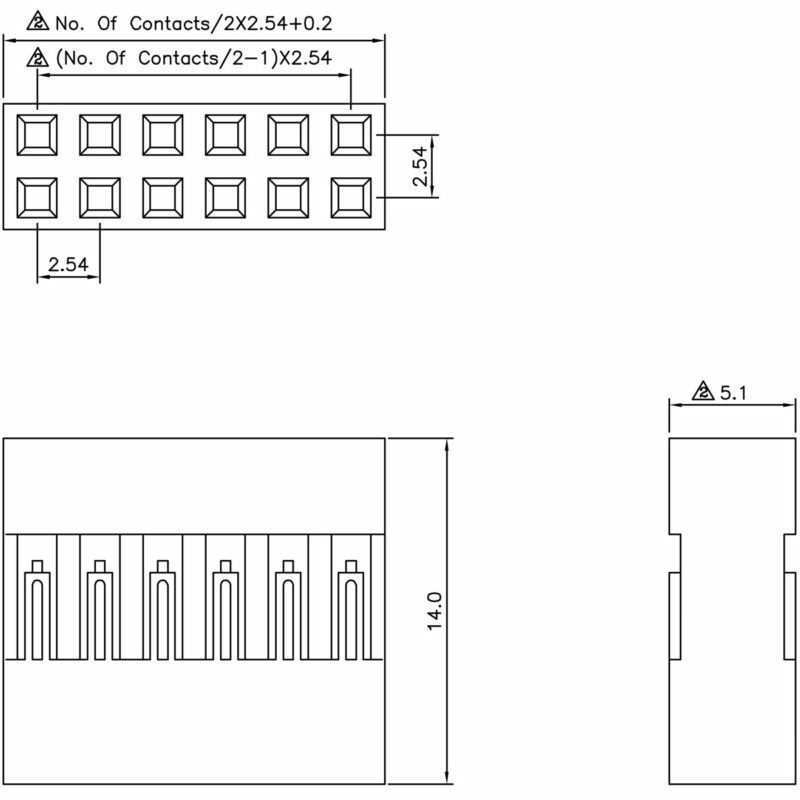 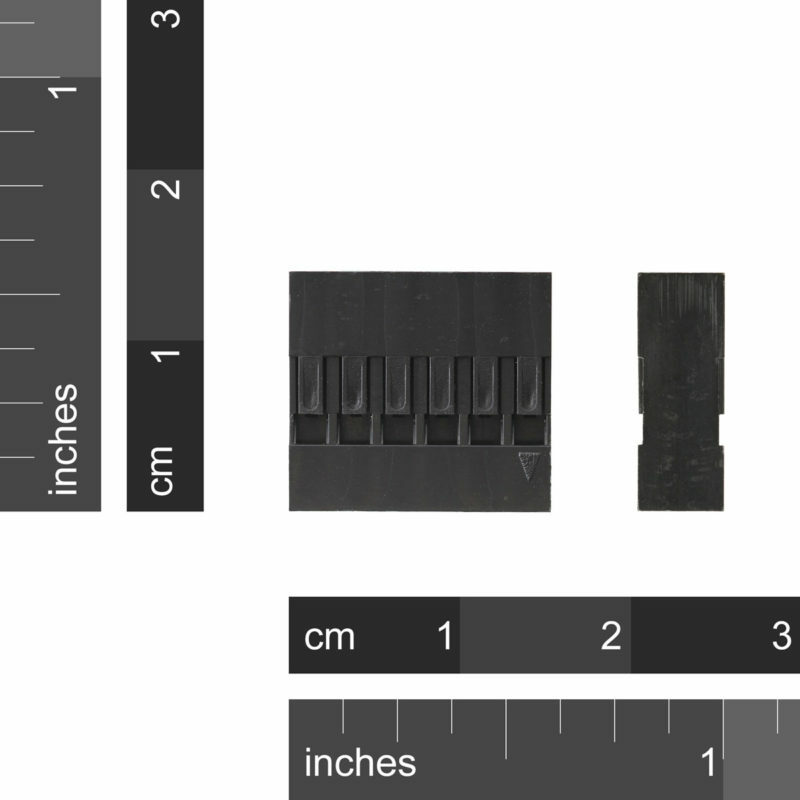 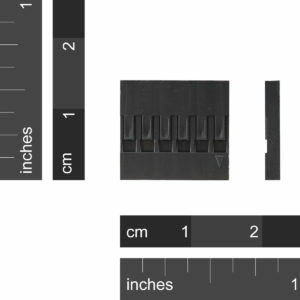 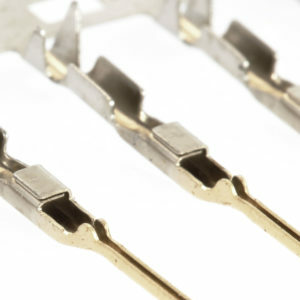 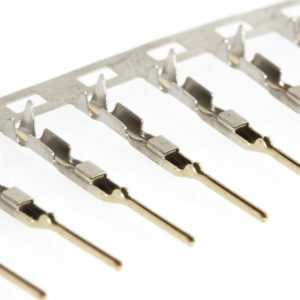 The terminals (pins) are available as a set of 20 and are crimped onto wires. 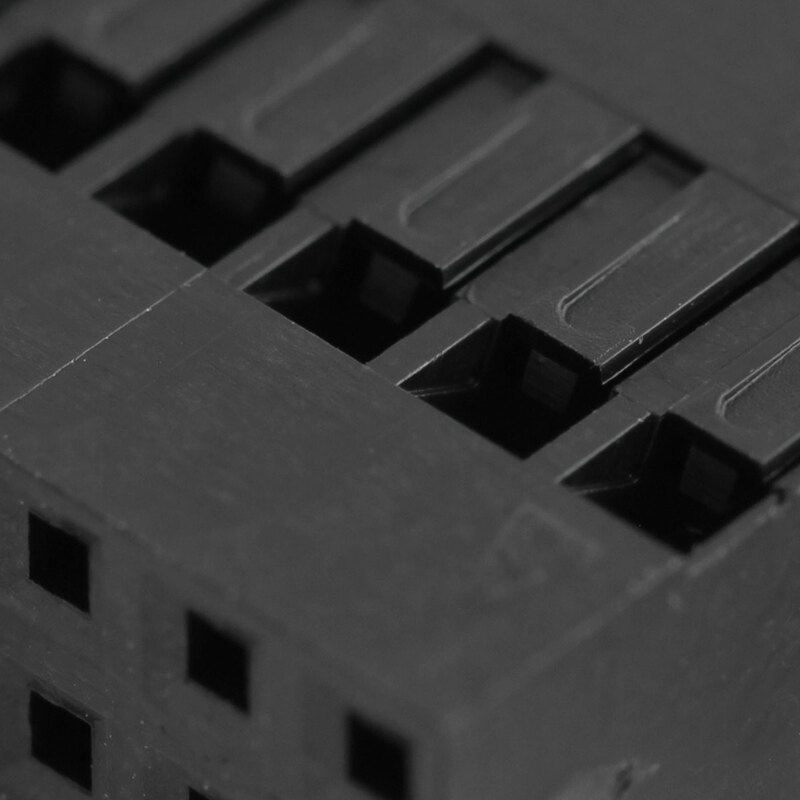 We also have pre-made cables with the terminals already attached.